You were on your way home from the store when another car ran a stop sign and crashed into your car. Your leg got twisted in the crash and caused you extreme pain. You were taken from the scene by ambulance to the hospital where x-rays confirmed the crash broke your leg. Your leg was set, casted and you were driven home. Who pays your medical bills and your lost wages? What about your pain and suffering? Does the other driver have enough car insurance to cover all of your losses? Your own no-fault insurance (personal injury protection) will pay your medical bills and lost wages up to a total of $50,000.00. Additional no-fault coverage is available when you buy or renew your policy. You should check your policy to make sure that you bought additional no-fault protection. You can also bring a lawsuit against the other driver for your pain, suffering and loss of life’s enjoyment, as well as for any medical bills and/or wage losses that exceed $50,000. The other driver’s car insurance is available to pay those claims. 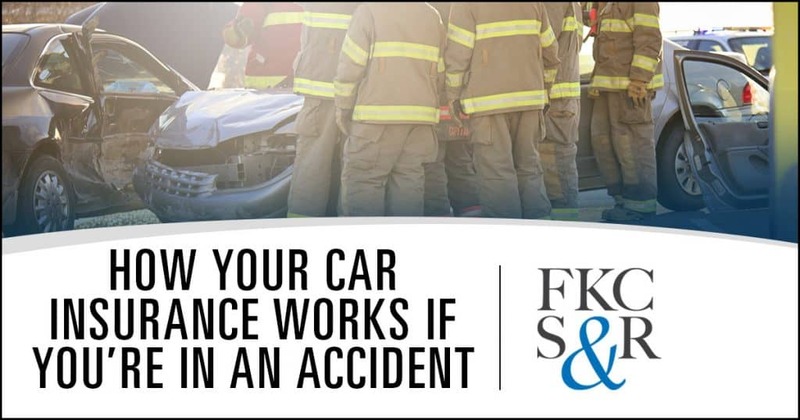 What happens if the other car has no insurance at all or does not have enough insurance to cover all of your injuries? How will you be compensated for your pain and suffering? If the other car had no insurance at all you may make a claim against the uninsured motorist (UM) portion of your own insurance policy. 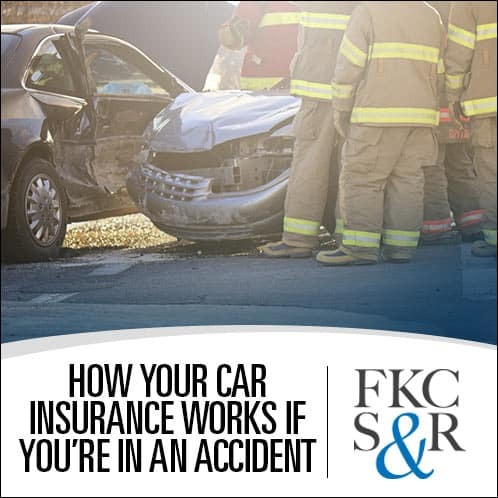 If the other car had less liability coverage than you carry, you may make a claim against the supplementary underinsured motorist (SUM) portion of your own policy. Check your insurance policy to be sure that this was purchased. You should always carry SUM coverage equal to your liability coverage. Call us here at Feldman, Kleidman, Coffey & Sappe. We will be happy to review your coverage with you and answer your questions, even if you have not been involved in an accident.